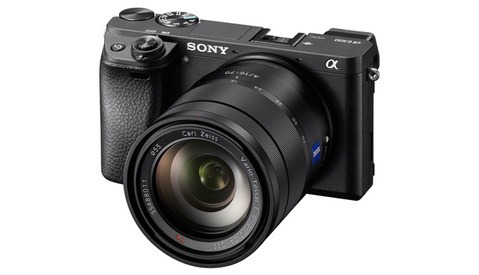 Just announced this afternoon is the much anticipated Sony a7RII. Boasting 42 megapixels in a full-frame sensor, the Sony a7RII promises to be the newest king in the mirrorless camera world. However, the camera has some more features up its sleeve, like internal 4K video and an incredible 399 Phase-Detect AF points at 5 fps. Very little information has been released other than the short spec sheet and press release, more information will be added as it becomes available. B&H Photo has teased the preorder date of June 17th, with the release sometime in August. The camera can be preordered from B&H Photo when it becomes available for $3198. Sony obviously is trying damn hard to get me off of Canon. That is ridiculously impressive. wow! I'm getting married in 3 days. I better buy this now otherwise my soon to be wife will kill me when I buy it a week from now. Just when I bought 3 new Nikon primes (Sigma 35 1.4, Nikon 85mm 1.8 and 105 micro) and a new Nikon body... This looks to be an insanely impressive offering. I don't usually pay too much attention to specs, but damn it, Sony is not playing around. This is a crazy upgrade. Big question for me is battery life. Kinda expecting this for mirroless. Solution: buy more batteries. IF you just dropped 3200$ on camera, i'm sure you can afford 4-5 more batteries. And do what I do with my a7R, keep the battery grip on. The a7 series is small enough that adding the grip not only makes it more comfortable to hold (no dangling pinky), but also doubles your battery life. And it's still lighter, much lighter than a DSLR equivalent. The battery life, as stated during the announcement/Q&A is 290 shots using the EVF. That is less than the A7R, but hey you are getting so much more in the camera that I think it's not really surprising. I will be getting this camera regardless and will just be buying several batteries. Clean HDMI out, so it's up to an external recorder. File write speeds would be insane for SD or CF. Clean HDMI out does not mean that you can record RAW video with an external recorder. Actually, you can't. I'm not talking about video. I want a clean, uncompressed, true raw file from the A7RII. 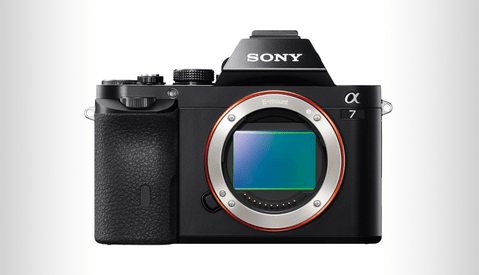 It's what stopped me from going to the A7R when it came out. 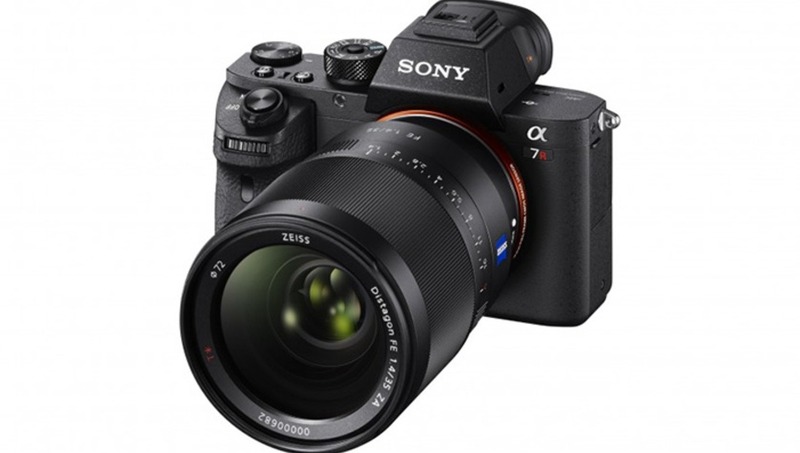 Just imagine what would happen if Sony would play nice with Sigma and collaborate on making a few A-Mount lenses. I would probably sell all of my Canon gear. As of right now, the A-Mount selection is limited and expensive when compared to the Canon equivalents. Well, Sigma does make A mount lenses. If you are talking FE lenses, then yea. The interesting thing about this camera is that it can use just about any lens - plenty of adaptors available. Hopefully this sensor will make it into my future Nikon D820. Looks like a beast of a cam. Really tempts me to spend some of the money I've made from selling some of my Canon gear. I just wish Sony would focus less on pushing out bodies they don't have lenses for. For the quality of these cameras, their lens lineup is abysmal. Only if you need to buy 50 different lenses. The current lineup to the end of 2015 covers the needs of 85-90% of photographers. What do you mean 50 different lenses? They don't even have the basic workhorse focal lengths in f-stops or prices that rival their competitors. Those aren't niche lenses. Those are popular focal lengths. The only fast 50 native to the system is a $1000 Zeiss, they lack an 85, and their 16-35, 24-70 and 70-200 are f/4. Why? If I'm going to completely switch to a new system, the argument "You can use/adapt 3rd party lenses" isn't very comforting. Sony is really stepping up their camera game, but I really wish they would take some notes from Fujifilm in terms of lens support. If you're going to be using the cam for video, it doesn't matter as much because you're probably going to be adapting cinema lenses anyways, but as a still photographer, I'm not sure an amazing camera can make up for what I would be giving up in terms of lenses. 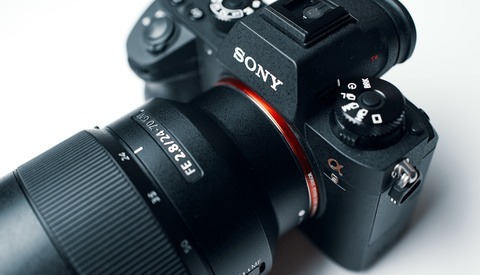 "Sony says the on-sensor phase-detection AF can be used with A-mount lenses using the simpler LA-E3 adapter, rather than the LA-E4 that had an SLT mechanism built in. At the press launch in New York we even got a glimpse of the a7R II autofocusing Canon EF lenses using a Metabones electronic adapter. Focus appeared to be on par with OVF focus on a native Canon body, and the AF experience itself didn't appear to be limited simply because you're using a third party lens (full coverage and tracking are available)"